GORGEOUS tudor home in East Ladner. 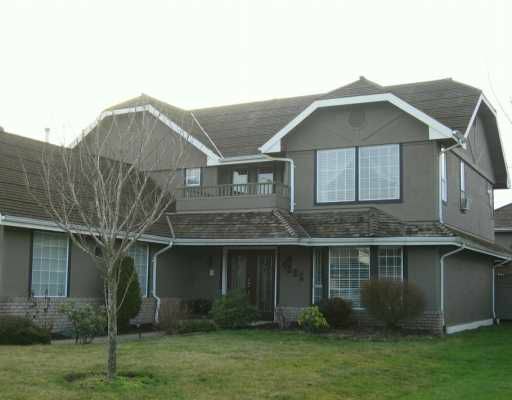 5 bdrm 3 bath, 2,600 sf on LARGE LOT. This h ome was custom built by a European builder. Extensive upgrades in the kitchen w/ new STAINLESS appliances including 2 ovens & built in microwave. French doors off the dining room take you to your outdoor deck where you may dine on summer evenings. Master bdrm is situated away from the other bdrms which create wonderful privacy for those w/children or guests. Call to make this your family's home.